Marklake Court has been included on the shortlist for the MacEwan Award 2019. 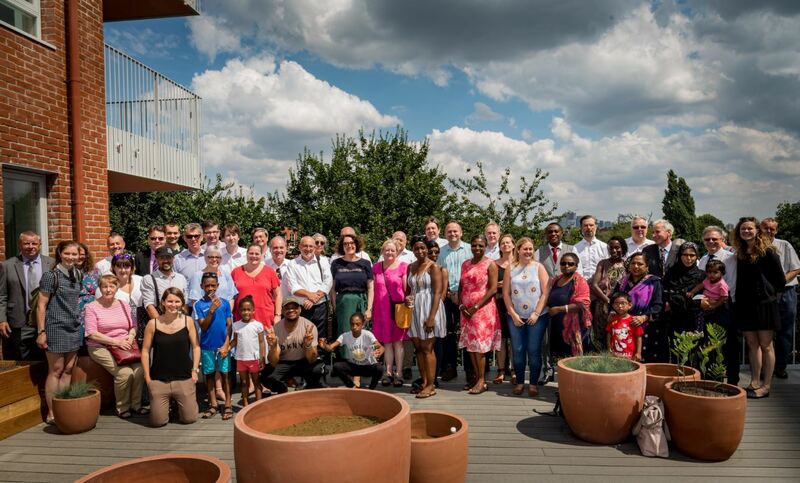 The project provides 27 genuinely affordable new flats in a development conceived by the local community with the support of Southwark Council in a truly innovative approach to housing delivery. Local residents established the Leathermarket Community Benefit Society to see deliver new homes in the local area and this development is the first to be delivered by them.